Honor Storage in Huntington Beach, California will provide you with the best portable storage units out there. Looking for the best portable self-storage solutions in Huntington Beach, California? We’ve been serving residents and businesses in Huntington Beach for over a decade. We are affordable as well as effective. Our team of portable storage experts will help you along the way. It also doesn’t matter if you move for a short period or longer period. Just give us a call when you want your furniture back and we’ll deliver it again to your new location. Storing and moving has never been this easy as with the Honor Storage Huntington Beach team. Honor Storage is the #1 portable storage business located in Huntington Beach. We also serve many other cities in Orange County, like Irvine and Cypress. Whenever you need an easy and affordable way to store your furniture, give us a call! The Honor Storage Team is a team of passionate storage experts that provide on-demand portable storage units. We started with only one location in Santa Barbara, but we’ve quickly grown to 4 locations throughout Southern California. One location we serve a lot is Huntington Beach, because of the close distance of our offices. We have extremely friendly managers that will help you with every need. That’s why our goal is to build long-lasting relationships with our clients while providing them with the best storage unit services to make their lives easier. We consistently incorporate innovation, personal service, and proper communication to build trust and position ourselves to better solve their problems, because we care about our clients. If you want to declutter your life, all you have to do is pick up the phone and tell us what you want to put in storage. We will come to your home, pick up the belongings you want to store, and transport them to our storage facility in Southern California. 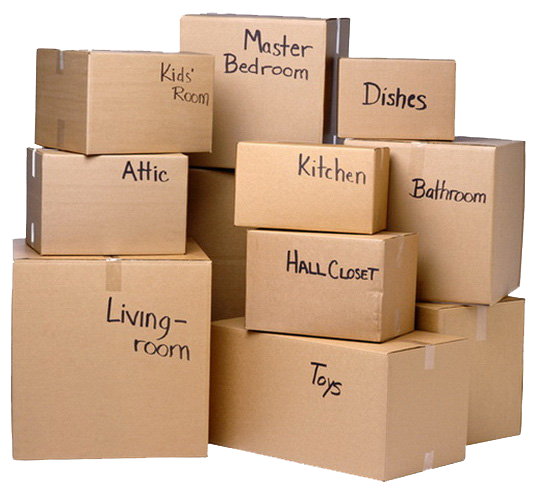 When you want to take your belongings out of storage, we will deliver them back to your address in Huntington Beach. Our clients find our services completely hassle-free, quick, and simple. Unlike most other storage companies in the area, Honor Storage Huntington Beach only charges our clients for the storage space that they use. If budget constraints are limiting your storage options, we can help. Our pricing structure is flexible and geared toward helping you stay within your budget. “HB” or Huntington Beach is praised for its long-stretched sandy beach, mild climate, excellent surfing zone and has a great beach culture that’s why the city is also called as the “Surf City”. It is the home of the world, high-profile surfing championships, held in the summer annually. Throughout the year, live cameras are set up at the Huntington Beach Pier (originally developed by Huntington Beach Company and now wholly owned by Chevron Corporation) intended for the lifeguards, tourists around, and also for the California-themed Hollister apparel stores. The store owners pay the city in return. Funds collected are being spent to fund marine safety equipment. Huntington Beach has four different beaches: Northwest (Bolssa Chica State Beach), West (“The Cliffs” or “Dog Beach”), Southwest (everything north of the pier which is operated by the City of Huntington Beach) and the South (everything south of the pier which primarily focuses on Huntington State Beach). There are also parks and recreations that fascinate the locals and help them become more creative and productive. One thing is certain, Huntington Beach is a great city in Orange County to live. At Honor Storage Huntington Beach our customers are top priority. If you’re looking for the highest-quality storage services, give us a try and we won’t disappoint you. Get rid of the stress of packing and loading all your furniture yourself and give Honor Storage a try.